Farmers and crofters will be given advice on how to get the most from their pastures in a series of webinars by Scotland’s Rural College. 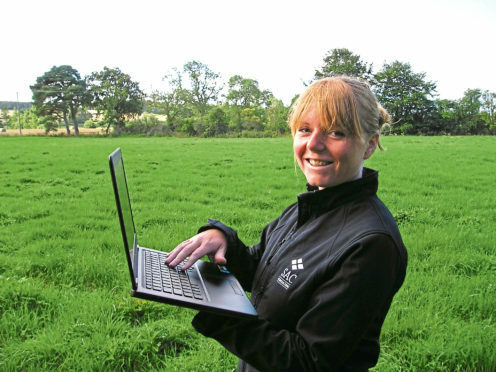 Poppy Frater from SAC Consulting will host online seminars and showcase the SRUC’s latest grassland research and guidance. “It’s been a tough year in terms of grass growth. We had a very slow start due to cold weather and then the dry summer has limited production through the year,” said Ms Frater. The webinars take place on September 5 and 26, and October 17. For more information email poppy.frater@sac.co.uk.